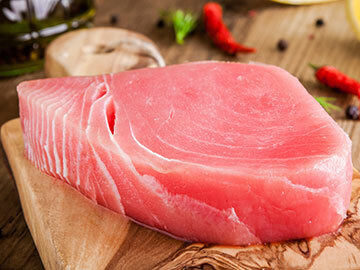 Your Best Choice for Nutritious, Healthy, Sustainable Tuna is Canadian Wild Albacore Tuna. Exceptional quality, Award – winning taste, Safe nutrition & Sustainable fishing. 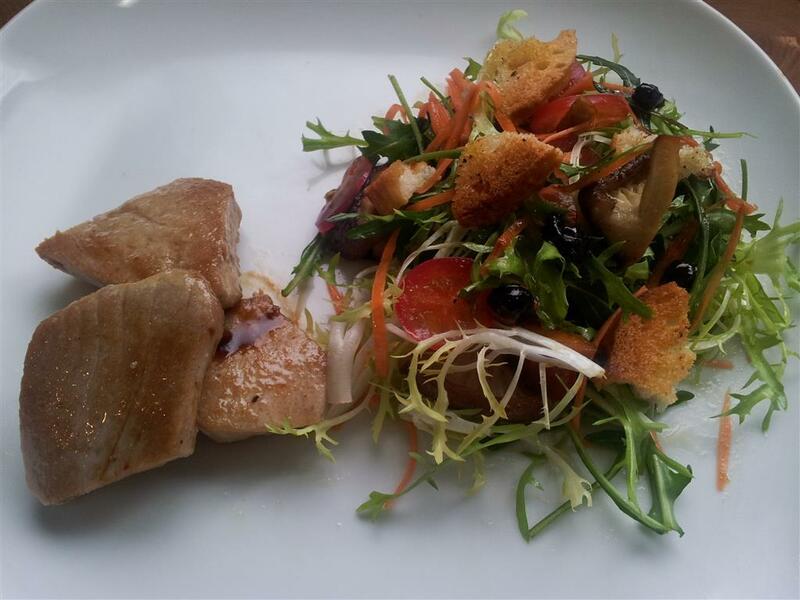 CANADIAN ALBACORE TUNA is truly a gift to us from nature. Caught in the cold waters of the Pacific Ocean, Canadian Albacore Tuna are 100% wild, high in protein, low in carbs, and high in the “good fats”, omega-3 fats, which makes eating Canadian Albacore Tuna a component of healthy eating. Health and safety concerns in sea food often focus on mercury and selenium content. We are fortunate that the pristine waters of the Pacific are naturally high in the anti oxidant selenium which provides a natural protection against mercury toxicity. Canadian Albacore Tuna is the healthiest and most nutritious tuna you can find and we are proud to be a part of this sustainable and delicious seafood industry. Choosing sustainable seafood is a simple and effective action that you can take every time you eat at a restaurant or buy seafood. Whether you are an individual shopping for your family, a chef buying for your restaurant, or a supplier sourcing from fishing communities, your choices count. Voting with your wallet sends a strong signal to government and industry leaders, telling them that you support responsible stewardship of our natural marine resources. 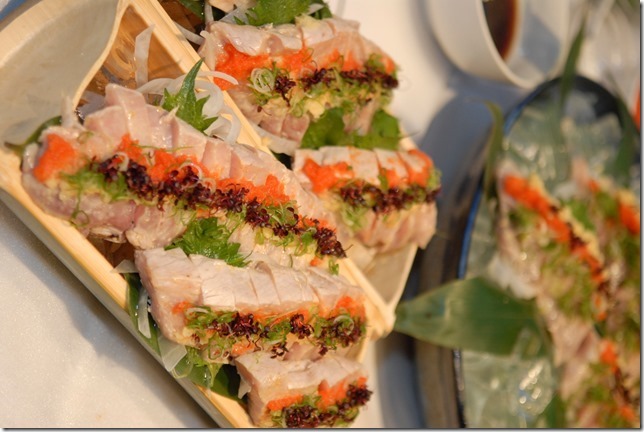 Canadian Albacore Tuna is a SeaChoice and Ocean Wise recognized source. 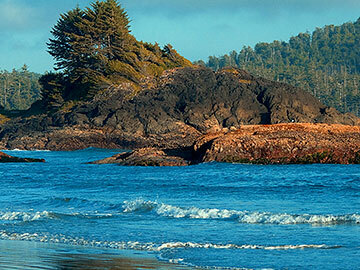 The pristine waters of the Pacific North West provide the worlds highest quality of sustainable Albacore Tuna. The Canadian Albacore Tuna industry’s success is founded on our exceptional quality. Every level of the industry is committed to the highest standards. This commitment is backed by our Platinum Quality Assurance Program. 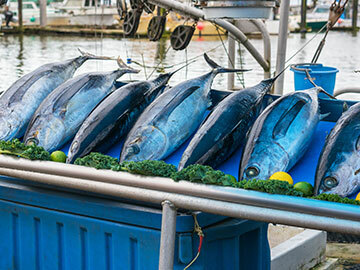 This ensures that our Canadian Albacore Tuna is the safest, healthiest and most nutritious tuna that you can possibly find – the fishing fleet, buyers, processors, and brand label marketers have come together under the Canadian Highly Migratory Species Foundation (CHMSF) to create one of the world’s best sources of albacore tuna. 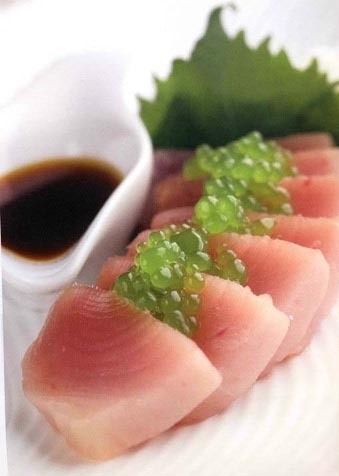 The result is simply the healthiest, most nutritious and best tasting albacore tuna in the world. 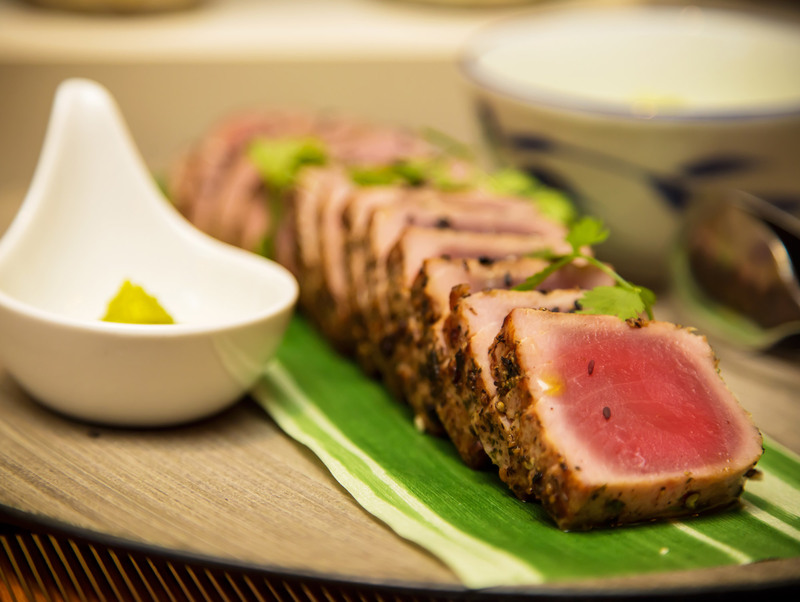 Our team has gathered mouth – watering tuna recipes that include award – winning recipes from the 1st International Canadian Albacore Tuna Recipe Competition. 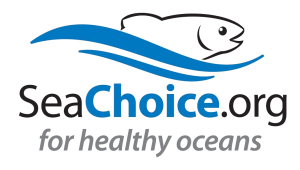 Canadian Albacore Tuna is a nutritious, safe, healthy, seafood that fits modern lifestyles and addresses concerns over sustainability and environmental compatibility. CANADIAN ALBACORE TUNA is proudly harvested by members of the British Columbia tuna fleet and processed in British Columbia, Canada. It is both a BC and a Canadian product of which we can all be proud. The Canadian Highly Migratory Species Foundation was created in June 2002 to protect and promote this exceptional Canadian fisheries resource. The ever-increasing awareness by consumers of issues related to sustainability, management, nutrition, and product safety has led many to re-examine their consumption of fish and seafood products as a positive alternative to other sources of protein. 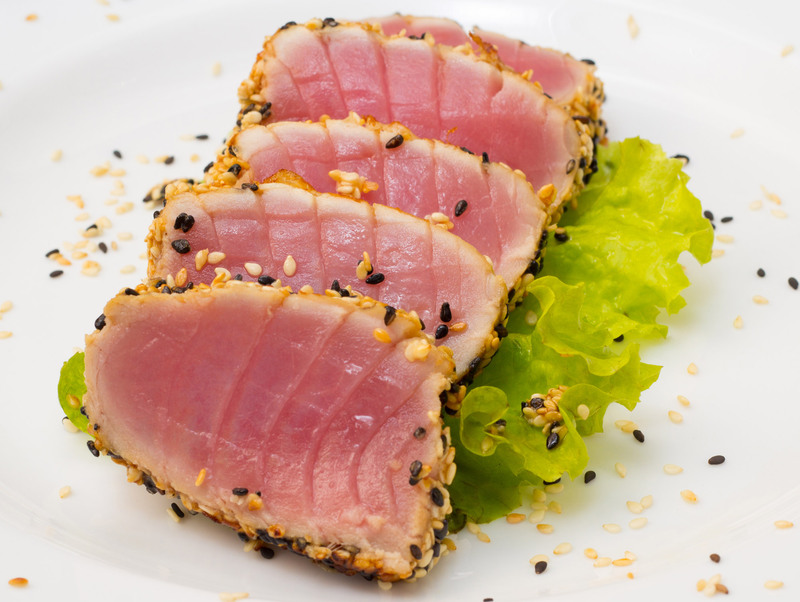 As a result consumers are becoming aware of Canadian Albacore Tuna as an emerging star on the world stage of nutritious seafood.